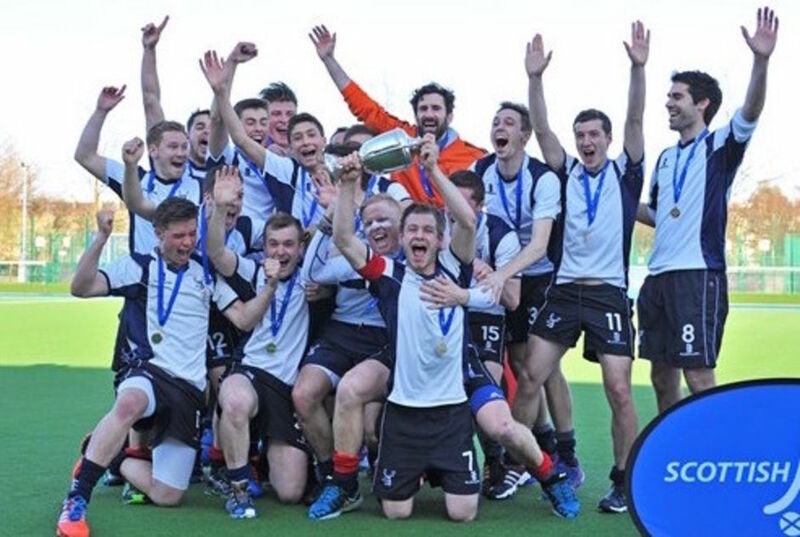 With 8 men's teams, Grange Hockey Club is one of the largest in Scotland. The first XI is one of the best sides in Scotland and regularly supplies players to the national side. The team continue to enjoy great success, both domestically and in European competition. The other 7 XIs also have a strong domestic presence, in the regional, central and the East district leagues. New players are always welcome and all skill levels can be accommodated. 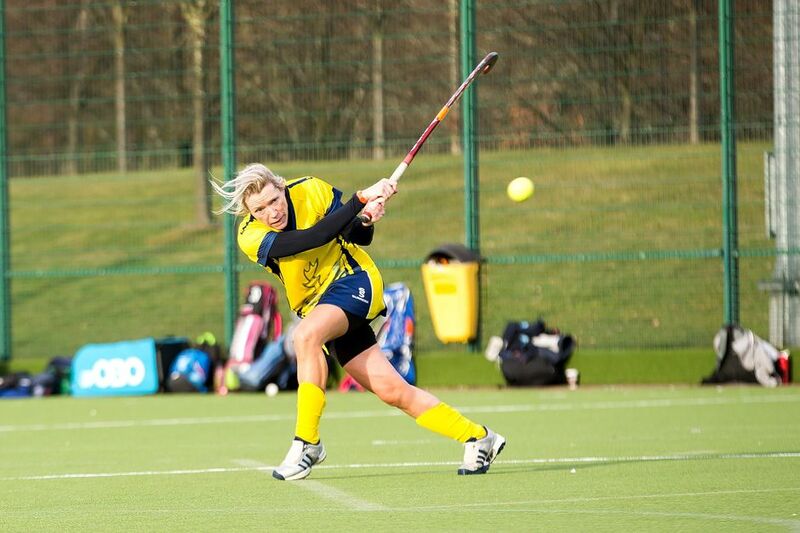 Currently fielding 4 XIs, Grange Edinburgh Ladies compete at both National and East of Scotland League level. 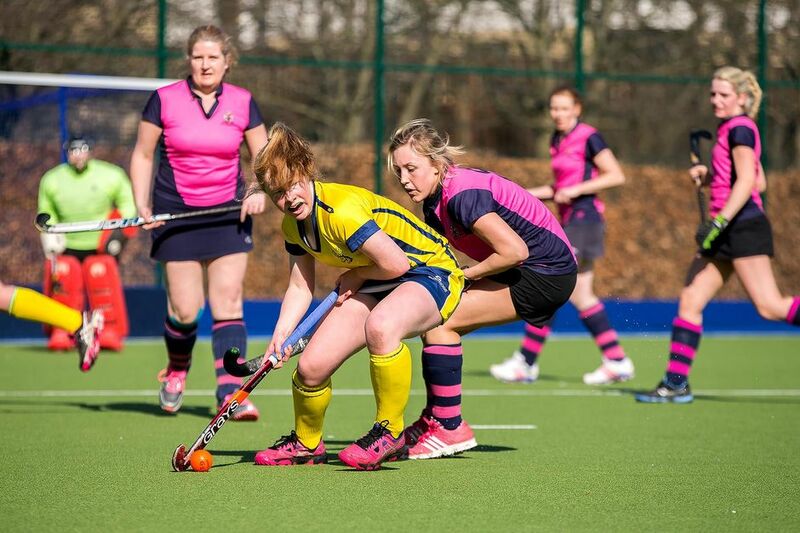 Like their male counterparts, Grange Edinburgh Ladies have provided, and continue to provide, internationalists, administrators and umpires to the Scottish Hockey Union. New players are always welcome, from internationalists to beginners. 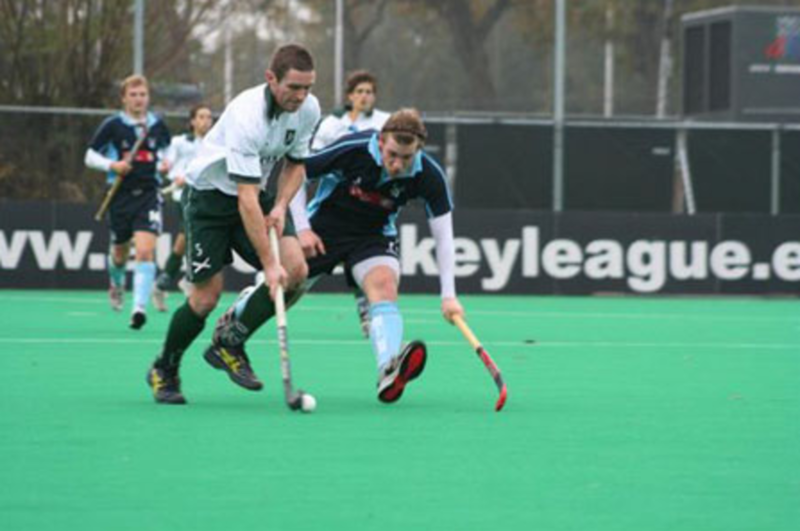 Moving into the 2017-18 season, we have a particular need for goalkeepers and coaches, as well as the usual need for qualified umpires or anyone interested in becoming a hockey umpire.